Could you provide more information about this 2016 Honda CBR650F? 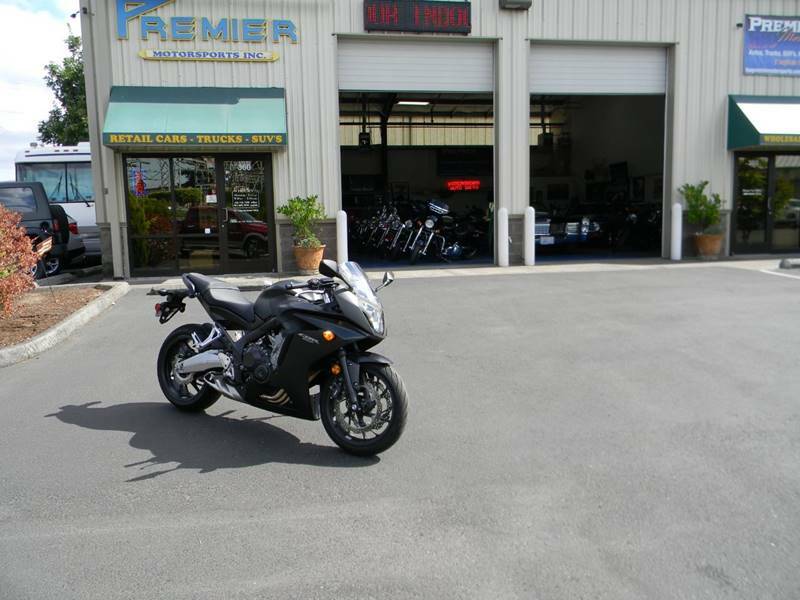 Premier Motorsports has for you a local Washington one owner 2016 Honda CBR650F in Matte Black Metallic with only 1,123 miles and this Honda is ready to ride!! All of our Vehicles have been Safety Serviced for your Protection and has a CLEAN WASHINGTON TITLE for your Peace of Mind so call us today at 360-718-7598 to set your APPOINTMENT to See, Ride, and Buy this CBR before it is gone! What is the price of the 2016 Honda CBR650F you have in your inventory? What is the mileage of the 2016 Honda CBR650F you have in your inventory? I was wondering if this 2016 Honda CBR650F is still available?